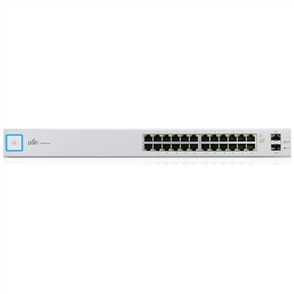 With 16 auto-sensing Gigabit Ethernet ports, the UniFi Managed PoE+ Gigabit 16 Port Switch with SFP from Ubiquiti Networks is capable of providing a stable, reliable network connection to a large number of Ethernet enabled devices. 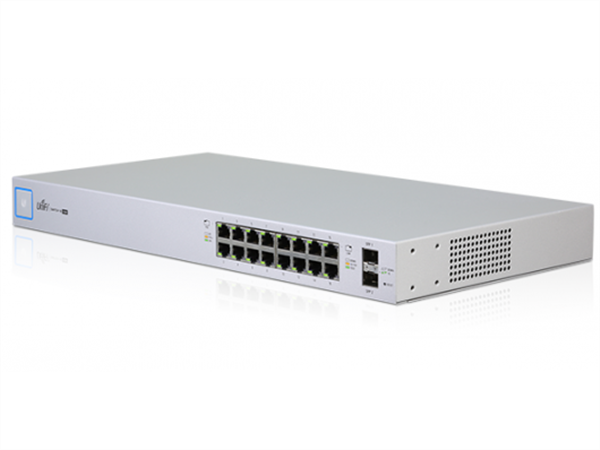 Add in 802.3af/at PoE compatibility and 150W of available power, and this managed PoE+ switch is capable of powering a variety of PoE compatible network components such as access points, VoIP phones, and much more. 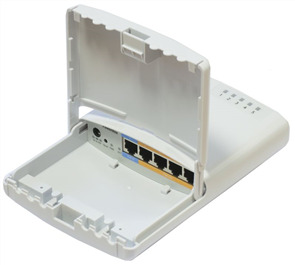 Along with Gigabit Ethernet connectivity users can connect high speed storage devices to either of the two SFP ports. Once configured, Ubiquiti's own UniFi controller software makes network configuration and management simple as you can manage PoE settings, operation modes, VLAN configuration, storm control settings per port, and much more.